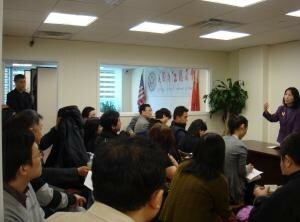 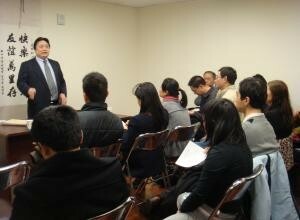 The “Merchants Start a Business” lecture was successfully held at ZCCA on Dec. 18th between 3pm to 5pm. 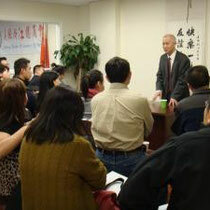 The lecture was divided into three parts. 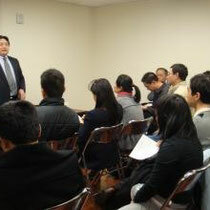 Content: Commercial Contract Tips, How to avoid personal damage, How to get good deals, How to protect personal in commercial leasing or buying a business. 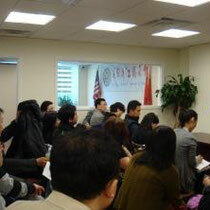 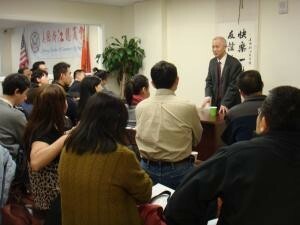 Content: Mr. Wu shared his successful experience in business.